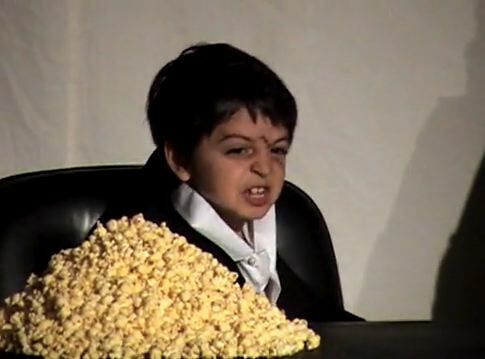 From where the hell did this piece of genius, albeit evil genius, come? 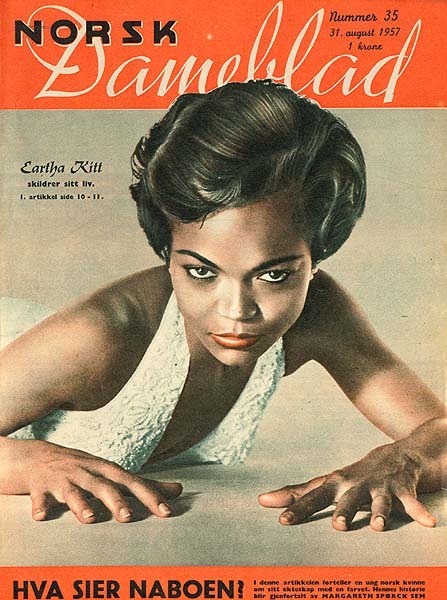 Does everyone have a favorite Eartha Kitt moment or performance? One’s probably bound to, given that, when she died of colon cancer yesterday, in Connecticut, at the age of 81, she’d spent over 60 years in show business, making indelible, absolutely unique and unforgettable impressions. 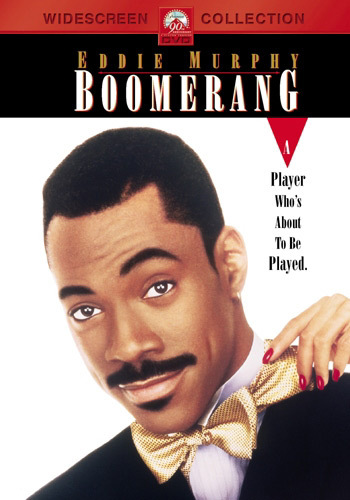 Mine was a four-scene turn as cosmetics legend Lady Eloise, in director Reginald Hudlin’s 1992 movie, Boomerang, right, but especially the dinner sequence with advertising executive Marcus Graham, played by Eddie Murphy. 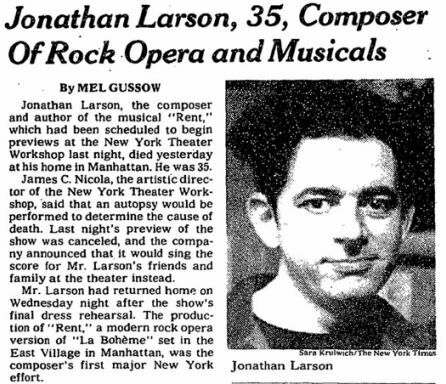 Whether you love the theater or not, it remains one of the truly, cruelly most ironic dates in the history of the performing arts: Early on the morning of January 25, 1996, after that evening’s final dress rehearsal, Jonathan Larson, 35, the writer and composer of Rent, died in his West Village apartment of an aortic aneurysm. The play was scheduled to begin its Off-Broadway run the next night, incidentally almost 100 years to the day after the debut of Giacomo Puccini’s opera, La Bohème, which inspired it. Rent opened on Broadway’s Nederlander Theater quickly afterwards, in the spring of that year. As all now know, but Larson never would, Rent became an astounding success, was made into a film, won several Tony awards, and received the Pulitzer prize. It closed this past Sunday, after nearly 13 years and over 5,000 performances, the seventh-longest running play in Broadway history. In this somber recollection, Sara Krulwich, who photographed Larson for The New York Times, only to receive the call from her editor as her film was being processed that the composer had died, talks about what she saw that night, as well as the day that Rent won the Pulitzer, sharing her memories of a great talent cut down far too soon.